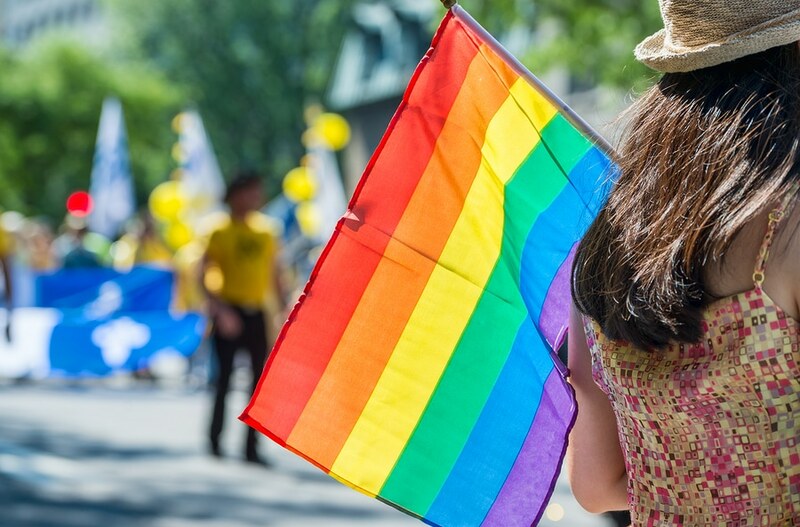 June has seen Gay Pride events take place around the globe and, this year, more than ever, has seen brands placing experiential marketing at them in support of their gay customers. For many brands, it’s a no-brainer – the LGBT audience is a valuable one, with real spending power to the tune of $800 billion according to AdWeek. However, it’s not enough to pay lip service in support of this community, and more brands have taken this value to the very core of their organisation. It’s no surprise then, that when pride festival rolls around each year, they’re keen to support. Pride festivals are literally chock full of brand activations – the likes of London Pride sees a parade head through the UK’s busiest shopping street, and you’ll no doubt spot these stores working the crowd gathered in celebration by flying the flag for their LGBT customers, whether that be literally, or by having muscly men in gold hot pants handing out doughnuts. However, the most important brand activations don’t simple pander to the consumerism of this audience, but embraces it on a human level and makes them feel not only wanted, but special. For a community which has been closeted in the not so distance past and still faces bigotry and violence such as the recent incident in Orlando, you cannot underestimate how important that is. From London’s pride last weekend, for example, one of the most compelling, viral brand activations was not even planned as one. During the parade, a police officer from London’s Metropolitan Police stopped the march to propose to his partner. For an organisation that has been dogged with homophobia for decades, this vision of police in uniform allowed to express themselves in this way, could help to shift an entire generation’s viewpoint.